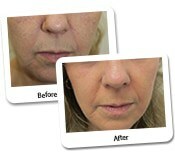 This patient came to Dr Lanzer unhappy with the loose and wrinkled skin on her lower face. 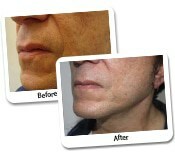 One month post procedure and the patient has a smoother surface and more defined jawline. 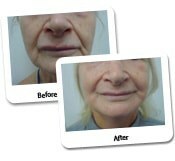 This patient presented to Dr Lanzer complaining of loose, wrinkled skin on her lower face. 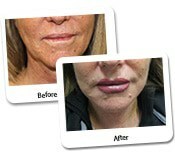 She wanted to have a procedure that would leave her appearing fresh and rejuvenated, without being too radical. 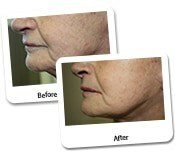 Her before photos show that she has lost definition in her jawline, and that the loose skin is folding on itself causing deeper wrinkles. 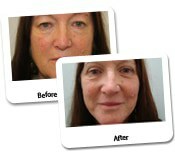 Five years ago this patient underwent Laser Erbium Resurfacing for her uneven skin tone and wrinkling skin. 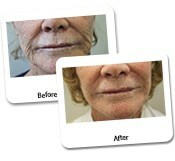 Now at the age of 63, her loose skin is causing these wrinkles to become more pronounced. 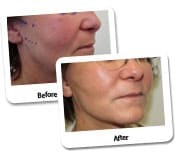 The Mini Facelift was an ideal solution to this because that skin is being lifted up and removed, creating a smooth surface and more defined jawline. If you look closely at the before and after photos you will see that the incision is neatly made to follow the natural crease of the front of the ear. 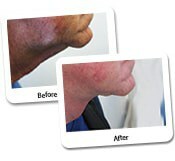 These photos were taken just 1 month post procedure and the incision is already easily disguised. 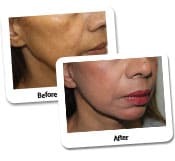 The advantage of the Mini Facelift is that it is not as invasive as a Deep Facelift, therefore there is less downtime and potentially less likely to have complications. When performing the procedure, Dr Lanzer places deeper sutures which help to ‘anchor’ the muscle into a lifted position before lifting and removing the skin. 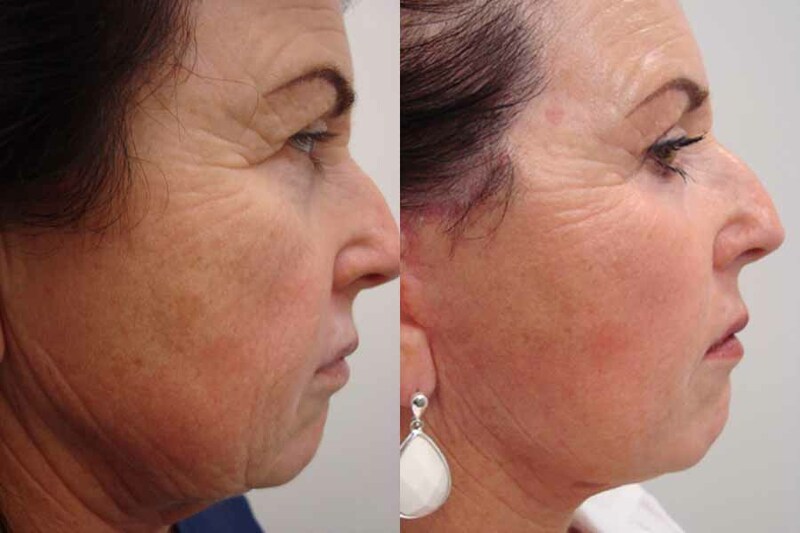 A number of deep sutures are placed down the cheek and also under the angle of the jaw, which help to lift the skin on the neck reducing these wrinkles as well. Complimentary treatments and procedures which help to enhance the result of a mini facelift include; Fat Transfer, Dermal Fillers, Muscle Relaxants, Erbium Laser Resurfacing and a Blepharoplasty. 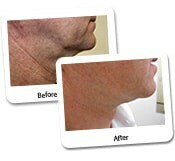 Dr Lanzer can offer you a free consultation to establish the procedure to best suit your needs. 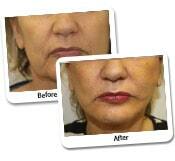 A face lift surgery involves a surgical elevation of the skin of the cheeks which sags and droops with aging. 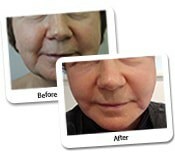 As a result, the soft loose skin on the outer cheeks and jowls is elevated so that the jaw line is now tight. 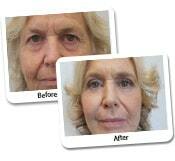 Here are some of the commonly asked questions about face lift surgery. DO I NEED TO TREAT THE NECK AT THE SAME TIME? 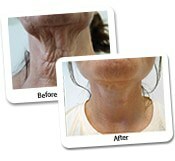 Very often, the aging of the face occurs together with aging of the neck. 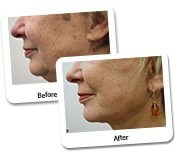 Therefore, the face and neck lift are performed together at the same time. 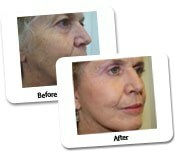 As a result the incision for the face lift will run around the front and back of the ear. 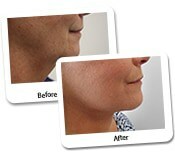 CAN I HAVE LIPOSUCTION ALONE OF THE NECK WITH THE FACE LIFT? Yes. 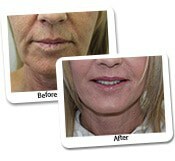 Dr. Lanzer will often combine the front face lift of the upper face with just liposuction of the neck. 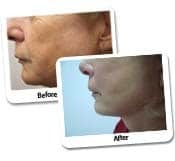 Liposculpture of the neck causes a tremendous skin contraction and the skin will be tightened and elevated just by the liposuction together with the lifting of the upper face. Dr. Lanzer will suggest the neck lift with lifting and excising and removal of skin of the neck if the skin is very drooped. 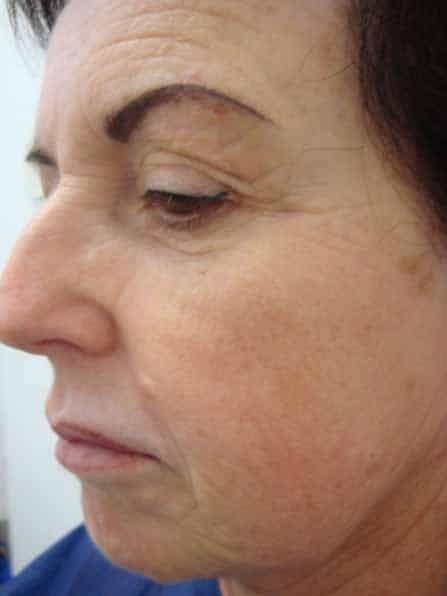 HOW OBVIOUS ARE THE SCARS FROM MINI FACELIFT? 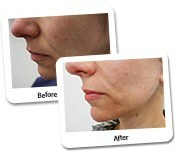 The scars from a mini facelift are located around the ears. 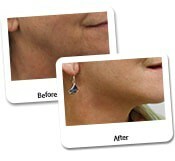 There is a natural crease in the front of the upper earlobe where the scar is placed. In the middle of the front of the ear there is a small cartilage projection called the tragus. The scar is directed behind the tragus as this tends to make the scar a lot less obvious. On the lower part of the ear, one finds the ear lobe. There is a natural crease between the earlobe and the cheek. The scar is placed in that crease. Behind the ear, there is a deep groove from the back of the ear to the skin of the back of the head. The scar is placed deep in that groove. At the top of the groove, often there will be an extension of the scar behind the ear. 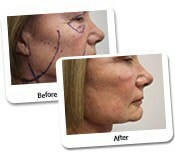 Scars from facelift can be almost invisible. They are fine wired lines or occasionally will be stretched and more obvious. 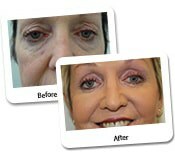 WILL I LOSE HAIR WITH A FACELIFT? A mini facelift does not involve extending the cut into the hair at the back of the scalp and therefore, there is usually no hair loss. WILL PEOPLE NOTICE AND WILL I HAVE A PULLED LOOK? 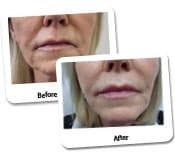 Generally, Dr. Lanzer finds that nearly all his patients can keep a facelift a secret if that is what they intend to do. The facelift is a natural result where the skin just appears tightened and elevated but there is no change of the deeper facial structures. 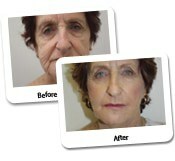 DO I HAVE TO HAVE A GENERAL ANESTHETIC FOR A MINI FACELIFT? No. 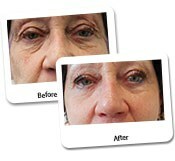 A lot of patients do elect to have mini facelifts while awake under local anesthetic. Generally speaking, other than the sting of the local anesthetic there is no major pain.